Beautiful Creatures by Kami Garcia and Margaret Stohl will transport you into the magical south the moment Lena Duchannes moves into the small town of Gatlin. Once she is there, Ethan Wate, a boy who’s always wanted to leave, suddenly wants to stay, because he is tortured by reoccurring dreams of a past he couldn’t possibly have lived–with a girl who couldn’t possibly be Lena. 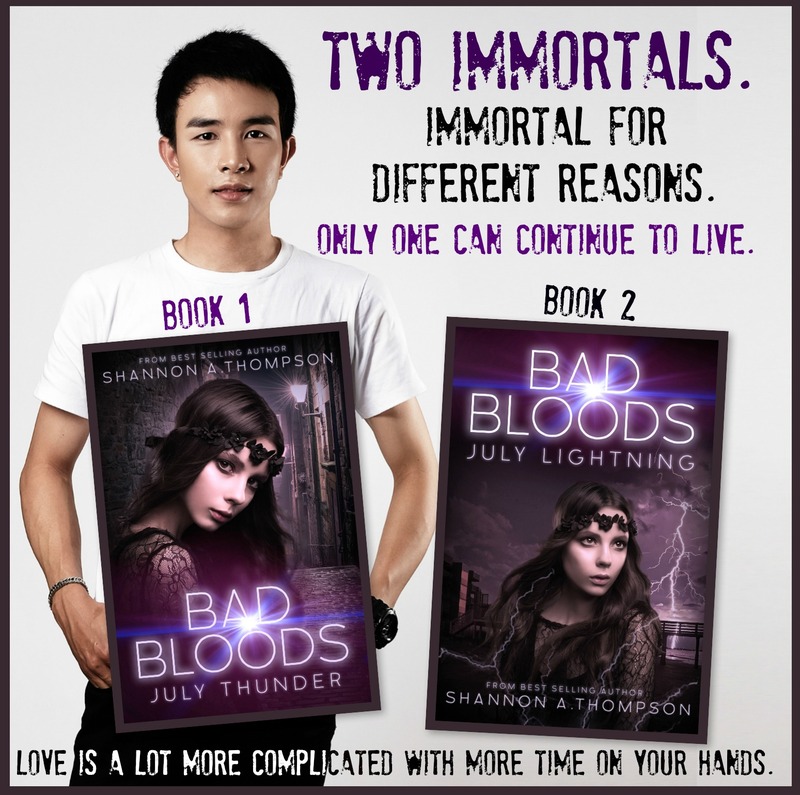 Cursed by her sixteenth birthday, Lena will be chosen to either be of the light or the dark, and Ethan is dangerously standing by her side through all of it. This novel is fantastic! And it is a series. So check it out if you love the southern mystery of magic, love, and secrets held in darkness. Check out the book series here. I just watched the movie trailer an hour or so ago and it looks awesome! I’m definitely going to look into the books! I have never read this one! I need to check it out! 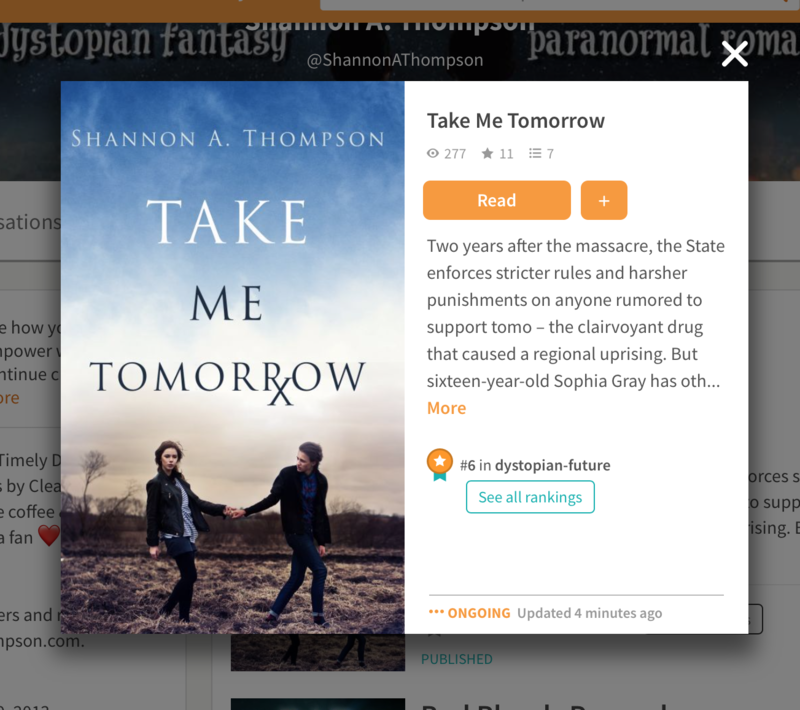 I just bought the Nook book! I’ve been needing a good YA series since I finished the Fever Series. I LOVE the Fever series. It’s very good. 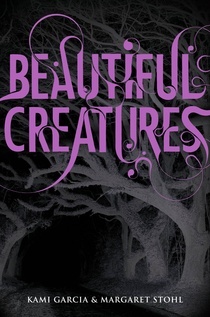 Let me know how you like Beautiful Creatures. This book has always been one which I’ve picked up, wanted to buy, but never have. The trailer has pulled me in completely though, and I will most likely buy the book in the morning, thank you for the recommendation!